The small historic town has plenty to offer just about any visitor throughout the year. 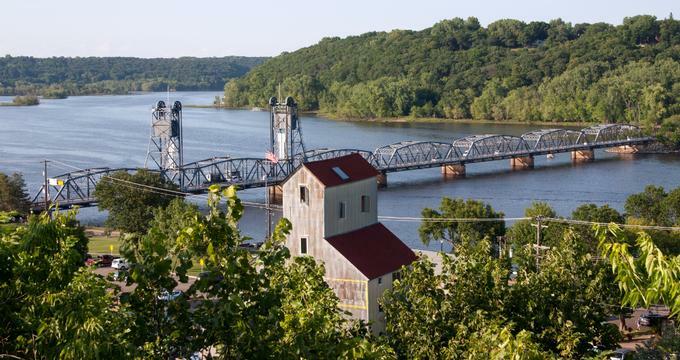 Stillwater, Minnesota attractions include orchards, trails, vineyards, food tours, and gondola rides. Stillwater is only minutes away from the Twin Cities of St. Paul and Minneapolis, as well as the Mall of America and the MSP airport. Visitors can experience historic architecture, bluffs, the St. Croix River, and more on foot, by boat, by bike, or even by BierCycle. The historic Stillwater Lift Bridge takes State Highway 36 across the St. Croix River between Houlton, Wisconsin and Stillwater, Minnesota. The bridge was built back in the year 1931, and it is a rare example of vertical-lift bridge construction of the Harrington and Waddell type. Only six bridges of this kind were constructed in Wisconsin and Minnesota before World War II. The concourse and the historic bridge are both situated in the Stillwater Cultural Landscape District. 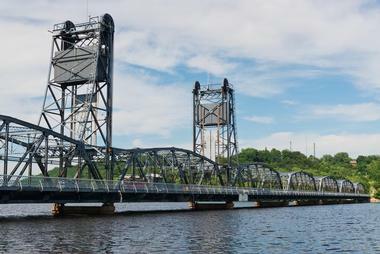 The Stillwater Lift Bridge is a ten-span bridge that features six steel Parker through truss spans, three slab approach spans, and one movable span. Constructed in the year 1853, the Warden’s House was used as the home of the warden of the Minnesota Territorial Prison. Throughout its history, thirteen wardens used the house as their residence until the prison was moved in 1914. The house was sold to the Washington County Historical Society in 1941, and it was opened to the public in June of the same year as a museum. Several rooms contain exhibits showcasing different elements of the history of Washington County, including the Old Stillwater Prison, the Civil War, and the lumber industry. Other rooms reflect those found in an upper middle class home. Teddy Bear Park is a very popular attraction to visit with children in the small town of Stillwater. While the park is rather small, it is still a fantastic place to spend some time with kids, and it is conveniently located only a block from Main Street. Several shops (including an ice cream shop) and restaurants the town is known for are just a short walk away as well. The park features a tree structure for climbing, several picnic benches, a sand pit, a rock cliff, train slides, and many, many teddy bears. 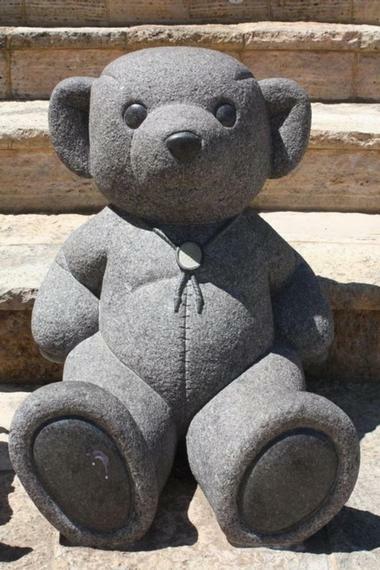 Guests are even greeted by a granite Teddy Bear ten feet tall. Thor and Lucille Aamodt started the family-run Aamodt’s Apple Orchard as their version of the American Dream. More than 65 years laters, the picturesque apple orchard still retains the same appeal that served as the couple’s inspiration long ago. 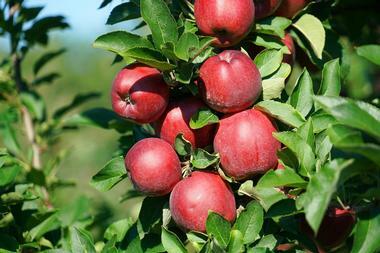 Visitors can reach for an apple in a tree and imagine they’ve been transported back to simpler times. There are several historic structures at the apple farm, and the granary and barn from the 1880s now house the Aamodt’s apple store, winery, and bakery. The Aamodt family stays true to the idea that a trip to the orchard should be fun, educational, and delicious. BierCycle Adventures offers a multi-person pedal bicycle in Stillwater, providing a different way to explore the historic town that most people have never experienced. The company offers both public and private tours of the downtown area of Stillwater. 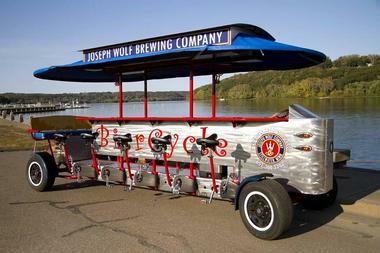 The BierCycle bike can accommodate a maximum of ten pedalers and three non-pedalers. For warmer days during the summer, the misting system on the bike provides a way for pedalers to stay cool. A motor is also present to help groups of pedalers that may need just a bit of help. A guide who shares information about Stillwater leads the rides. 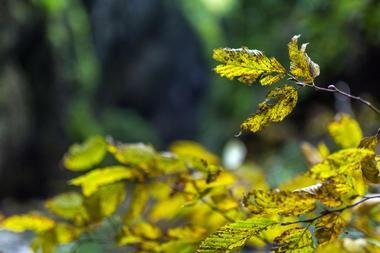 The Brown’s Creek Trail is a recreational gem of Stillwater and the East Metropolitan Area of Minnesota’s Twin Cities. Visitors to the trail number in the thousands throughout the year, making it a popular thing to do in Stillwater. The trail was formerly the rail bed of the Soo Line, which has now been paved and runs for eighteen miles from Stillwater’s Pine Point Park to the city of St. Paul. Brown’s Creek serves as a multi-use trail, offering walking, running, biking, cross-country skiing, horseback riding, and rollerblading to users of the trail year-round. Stillwater is not only the birthplace of the state of Minnesota but also one of the premier tourist and food destinations of the Twin Cities. The town still features some of the most memorable and exciting food in the whole state. Local chefs in Stillwater are very passionate about the quality of the ingredients they use and are very much committed to using local, fresh ingredients. Foodies on Foot will you on a behind-the-scenes tour of several of the town’s best specialty shops and restaurants. The food tour typically lasts at least three hours and offers a relaxing walking tour with amazing food. Gondola Romantica offers visitors to Stillwater with a Venetian-like experience in downtown Stillwater. Guests can take a relaxing cruise through the beautiful downtown area aboard an authentic gondola like what visitors would find in Venice. The gondola ride is one of the most relaxing and romantic experiences you could imagine, and there are several different packages available that offer a variety of experiences. Gondola Romantica has both daytime cruises and moonlit evening cruises. The romantic Venetian gondola cruise is certainly a romantic experience, making it a popular place to propose. It’s also a great way to take in the charm of the historic town. The Lady Chateau is the leading charter yacht in the Midwest that cruises along the historic and beautiful St. Croix River. Passengers are immersed in the unmatched luxury of stunning art, leather furnishings, and warm teak interiors from the very moment they step aboard the 1.5 million dollar ship. The typical size for groups aboard one of the cruises offered on the Lady Chateau is around twenty to thirty guests, but the vessel is able to accommodate up to almost seventy passengers. 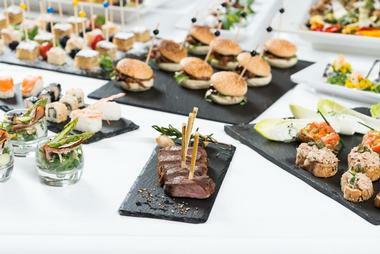 The ship’s main salon includes a buffet and bar area, and the top deck offers comfortable seating. The Lift Bridge Brewing Company situated in the historic town of Stillwater is a craft brewery based in Minnesota. 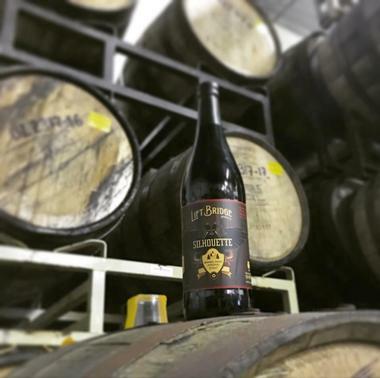 It features the state’s oldest operating taproom, and it is the seventh largest craft brewery in Minnesota. The brewery is known for several flagship beers, including the Hop Dish IPA and the Farm Girl Saison. In 2008, several homebrewers established the Lift Bridge Brewing Company: Dan Schwarz, Brad Glynn, Jim Pierson, and Trevor Cronk. The group originally only brewed beer for their families and friends but started brewing larger batches of beer and sold their first beer keg in September in 2008. Nelson’s Ice Cream was founded long ago in the year 1923. It is a historic treasure of Stillwater and is still a beloved establishment among all kinds of people, both visitors and local residents alike. However, Nelson’s is much more than just an ice cream shop. The shop strives to offer memorable experiences that are shared with family, friends, and the local community. 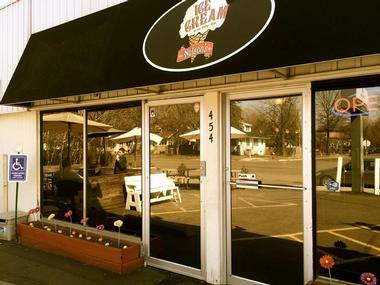 The ice cream shop boasts the most generous scoops of any hand-scoop shop within the five-state area.The shop has also received several awards and recognitions over the years from not only a local and state level, but internationally as well. Saint Croix Vineyards has been working on innovating the best wines in the state of Minnesota for more than twenty-five years. 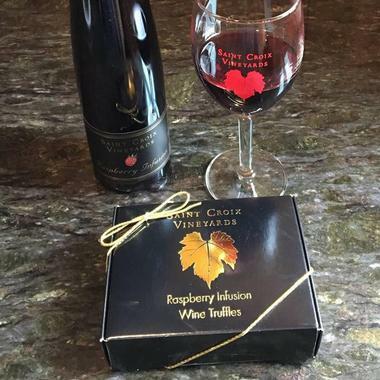 Residents of Minnesota and tourists alike can come and explore the vineyards and sample several of the wines produced there. In addtion to wine tastings, visitors can enjoy a relaxing walk through the picturesque vines, relax on the deck, have a picnic, listen to live music, or join a wine-making tour. The Tasting Room is housed within a century-old restored barn. Saint Croix Vineyards was established in 1992, and it is now one of the premier wineries in the state. 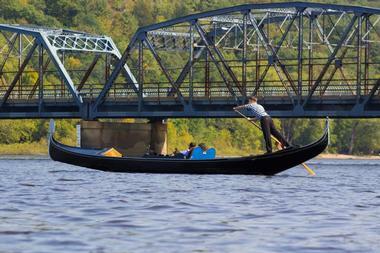 The St. Croix SUP Company is made up of river rats at heart. They are born and bread near Stillwater, Minnesota on the St. Croix River. Along with camping opportunities, the company offers a wide variety of water sports such as paddleboarding, canoeing, boating, tubing, water skiing, and wakeboarding. Stand-up paddling (SUP, also known as paddleboarding) is one of the fastest growing activities on the water since it allows a wider range of people to be able to participate. Another appeal of paddleboarding is that can be done almost anywhere. The St. Croix SUP Company offers paddleboard rentals for the St. Croix Valley. Stillwater River Boats, operated by St. Croix Boat and Packet, offers daily public cruises along the beautiful St. Croix River. 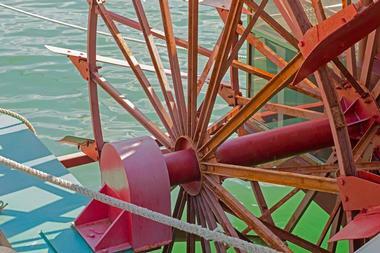 Both lunch and dinner public cruises are available on a daily basis aboard one of the company’s paddlewheel boats. Private cruise charters can accommodate between 25 and 675 guests, and the cruise season typically runs from May until October. 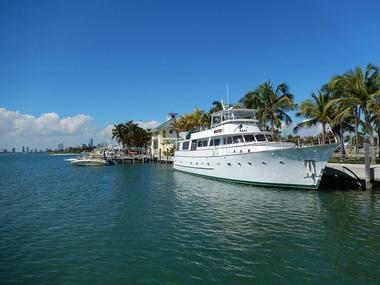 Every public cruise includes either lunch or dinner. 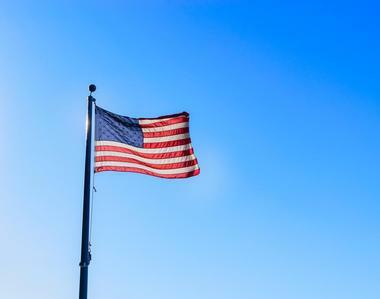 Passengers can experience the scenic river and create long-lasting memories aboard the river boat, and on Saturday night and Sunday afternoon cruises, you can enjoy Dixieland style music. 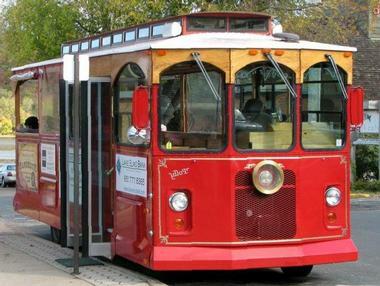 The Stillwater Trolley Company offers 45-minute tours every day through one of the oldest towns in the state of Minnesota. Each historic trolley tour of Stillwater is fully narrated and takes passengers on a trip through time, back to when the town transformed from a lumber town with stunning Victorian Mansions into one of the country’s prettiest small towns. The majority of the trolley tour takes place in the hills of Stillwater where you can see all of the old Victorian mansions constructed between the year 1850 and the year 1915 by lumber barons. Stillwater Trolley Company also offers kayak tours and several others.